Hi Everyone, we are having a bit of fun over at the Helmar Facebook page and you can win this!! 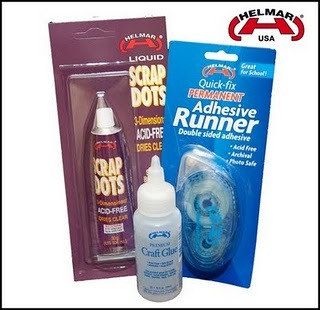 We are giving away some of the BEST adhesives to a lucky person..... BUT to be in the running, you need to visit the page and let us know that 'I' - yes Beck Beattie sent you. Just post this on the wall and ensure you have hit the 'like' button as well. 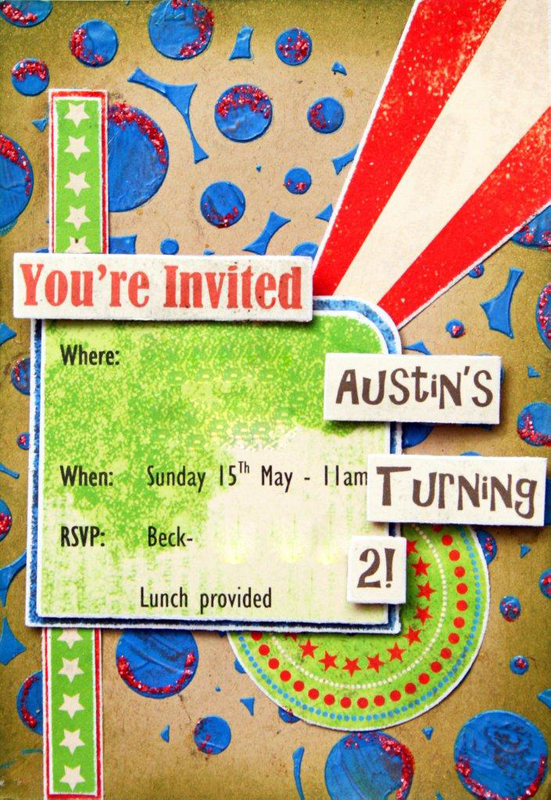 It is all a bit of fun really, so we would love to see you all there. 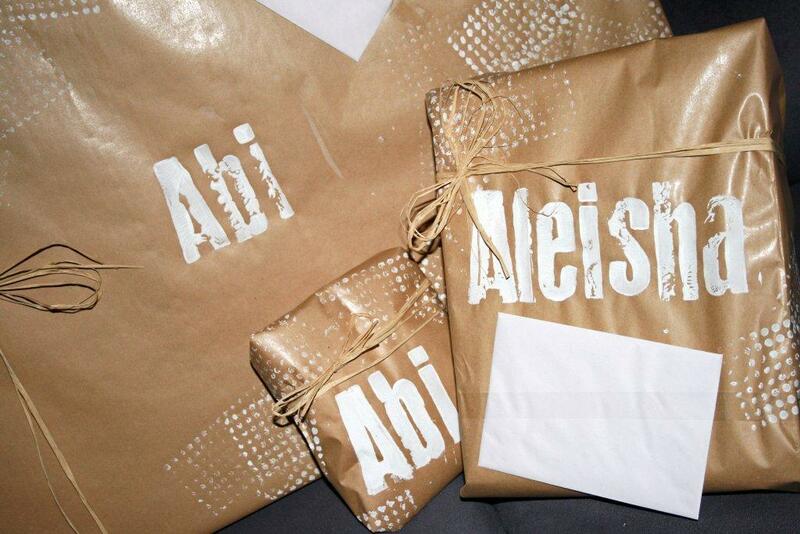 Remember to say I sent you and hopefully I will get a chance to pick our lovely winner! We have a great deal of fun over there with daily posts, Upstream reminders for free online classes and product spotlights. Oh and if you ever miss the live broadcast, you can always catch the recorded version. Helmar USA/AUS 2011 Design Team! Further to my post below about my own personal excitement.... Here is the official post from the Helmar Blog. It is a team full of such amazing talent that I am still SO PROUD that my name is amongst them. 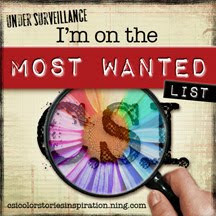 I have also added links to their blogs so you can check out their work before we get started on May 1st. We wish to thank everyone who submitted a design team and guest designer application. The amount of applications along with the creativity was mind blowing. 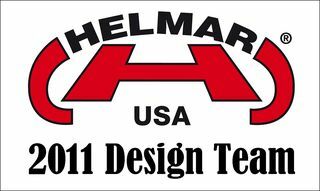 We are proud and excited to announce our 2011 Helmar USA/AUS Design Team! We are so excited to have these wonderful designers work with our adhesives!! 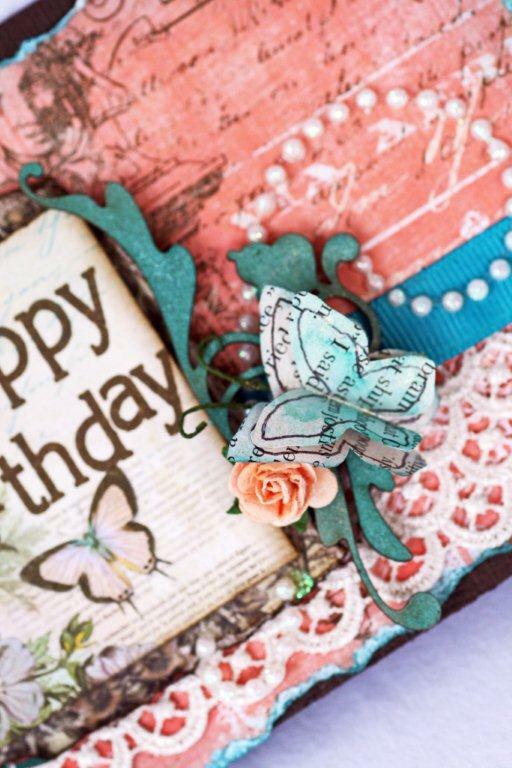 Stay tuned for a ton of creativity and inspiration on our Helmar USA Design Team Blog! Congrats to our new 2011 Design Team, Guest Designers and our Adhesive Ambassadors!! Tracy WeinzapfelPresident, Helmar USA, Inc.
At the moment all I can pretty much say is WOW. I dared to dream that I would get a 'guest' design spot with Helmar and I made the actual team! When I put in my application I felt good about what I had put forward and thought that I have at least put my best foot forward that I possibly could. There are SO many talented scrapbookers out there that I never in a million years expected to be successful, just hoped with all my might! Couldn't have imagined how much the MCHN thought I was looney (especially as people that don't scrap or know someone that does - it is pretty hard to explain what it means to you) I was now going to have to wait for that call to come back to know what the call is all about... sometimes not knowing can be just as exciting as you are just dying to know one way or the other. I am just SO thrilled and over the moon that I have made the team, and can't wait to share my work with everyone over the coming months. It was absolutely killing me not to tell anyone last week while wearing a smile from ear to ear, and now feels even better to be able to share it. I just LOVE sharing ideas and is the whole reason I post on my blog - with the hope that it inspires at least one person. 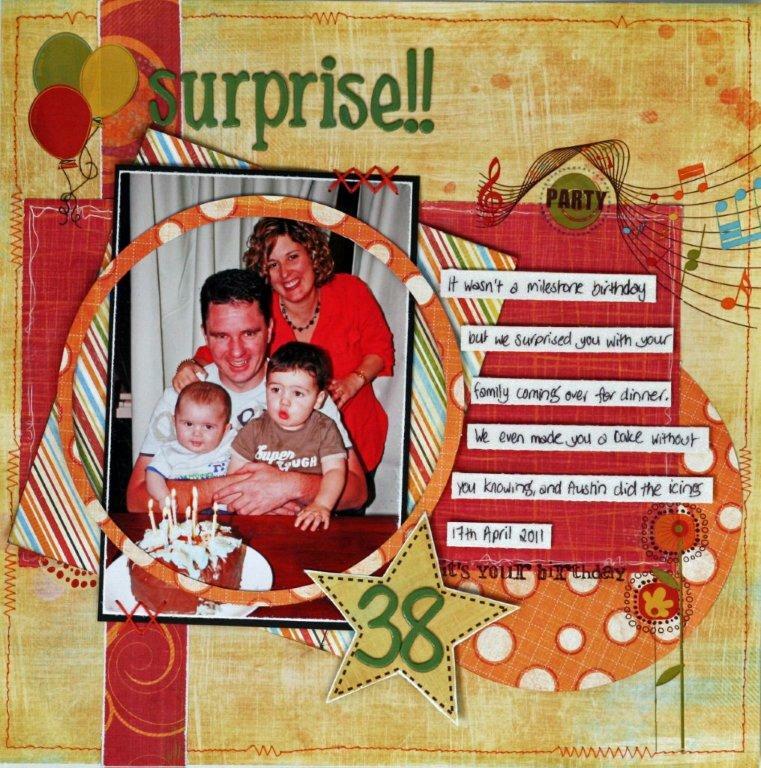 I did this layout of my husband's birthday celebrations we had surprised him with last week. I couldn't help but use my Helmar Liquid Scrap Dots and Helmar 450 Quick Dry teamed up with some awesome Fancy Pants paper and rub ons - It's your Day collection to give the layout that extra bit of dimension. 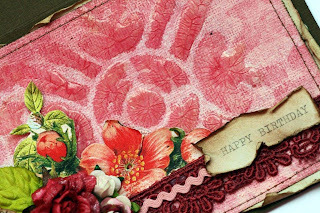 If you look carefully at the thin line orange circle - it looks like it is floating... but it isn't - it is fully supported with Helmar liquid scrap dots, as is the star. I just love the Liquid Scrap Dots as it gives the best raised effect without seeing any ugly foam tape from underneath... also it isn't going anywhere which I like the most! Well I hope you have enjoyed my little share about a VERY exciting day I had last week and a new layout. I have just finished some new work to go up at Tomorrows Memories (over in Perth Western Australia), and so I thought I would show some of it. These are the cards I made using my pack of BoBunny goodness. 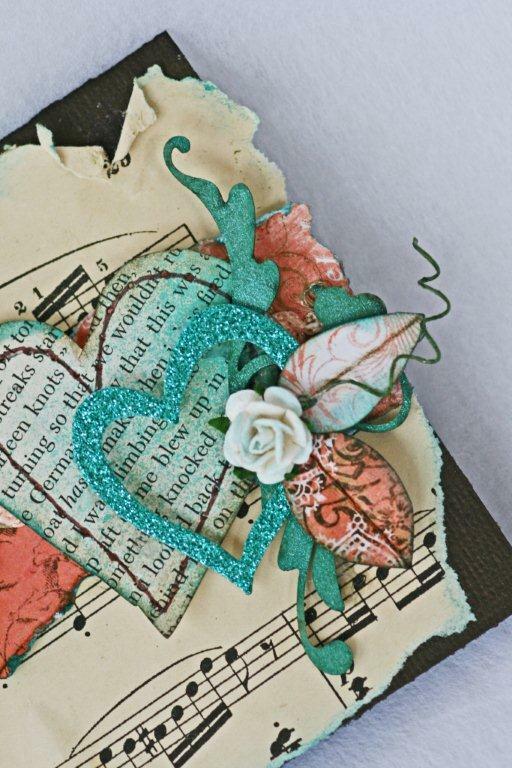 I really enjoyed working with the BoBunny Gabrielle Range, it is just so pretty. 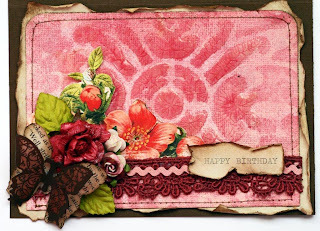 I was finding it hard to part with these cards in the end, but I know I will eventually get them back and then I can give them to a special friend on their birthday. 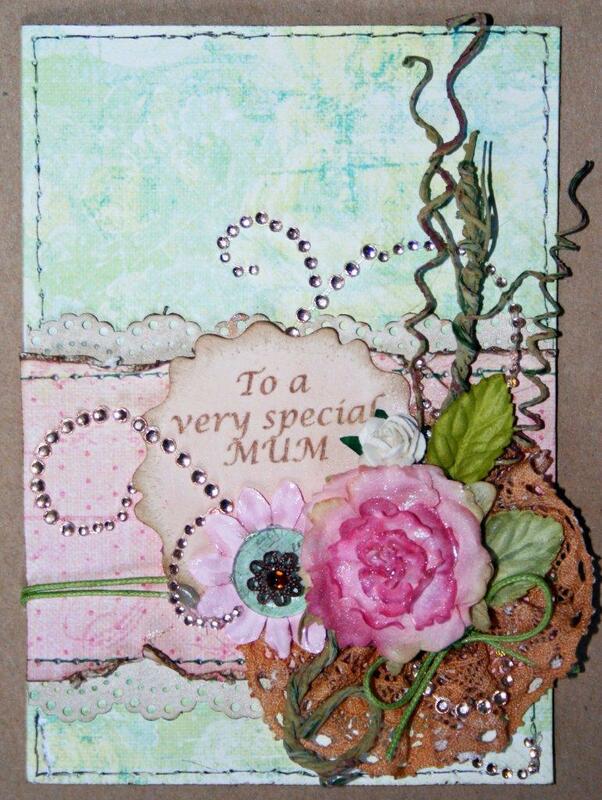 I have use my Helmar liquid Scrap dots, Acid free glue and 450 quick dry adheasive on these cards, as I don't want any of those pretty embellishments coming off. They are stuck on there for good! 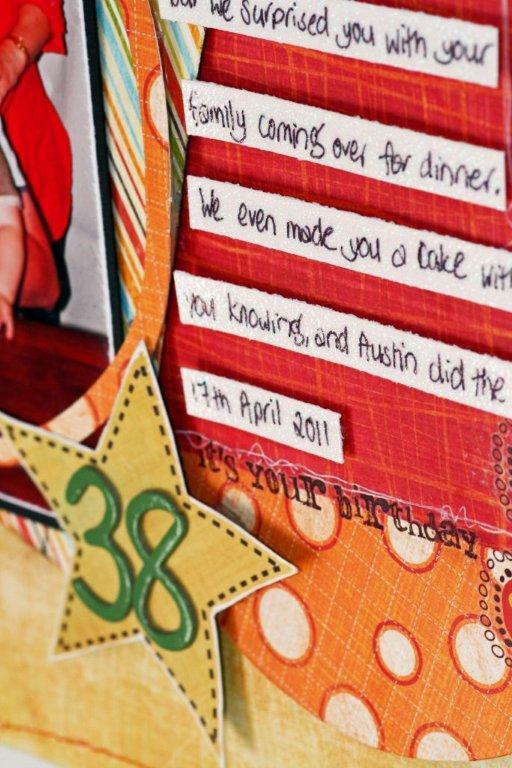 I have a few favourite scrapbooking paper brands, and Fancy Pants is one of those. I took this picture yesterday when my mother's group friends and I took our little ones out for a special morning tea to celebrate their impending birthdays and exchange gifts. The 3 of them were just great, and are getting along so well together. I caught this photo when they all decided to give each other a hug when we told them I was wanting to take a photo of them. So glad I had my camera ready and snapped away. 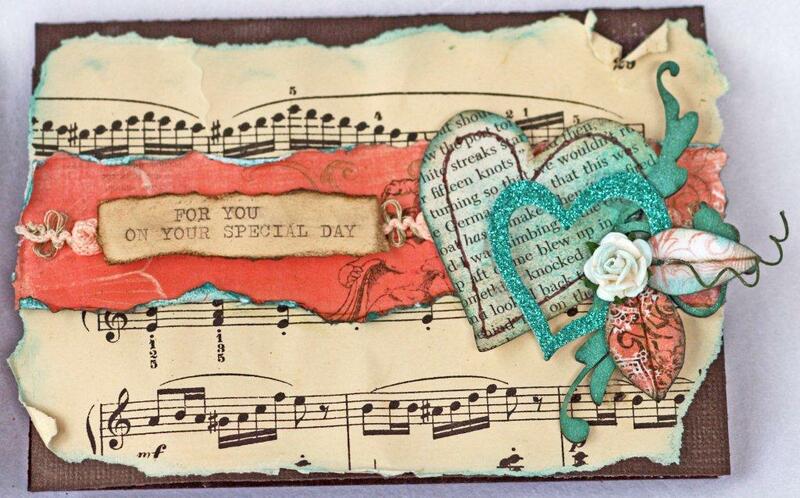 I used a mixture of Love Birds & It's Your Day collections from Fancy Pants. I just loved the pack of rub-ons I used to embellish the page, as the base paper I used, just didn't need too much done to it. It would have to be one of my flattest layouts in a VERY long time, but I love it just the same. 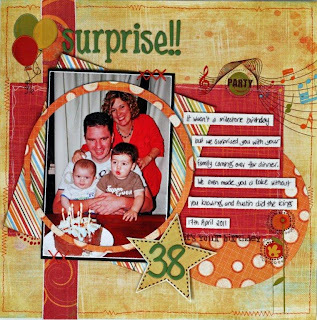 Aside from the paper ranges and rub-ons I used my Helmar 450 to adhere the photo, journaling panel and raffia to the layout. I then used my Helmar Acid Free to adhere it to the Red cardstock background. Hope you enjoyed my quick share. Amazing! Two posts in two days and probably not even 12 hrs apart... pick yourselves up off the floor people. 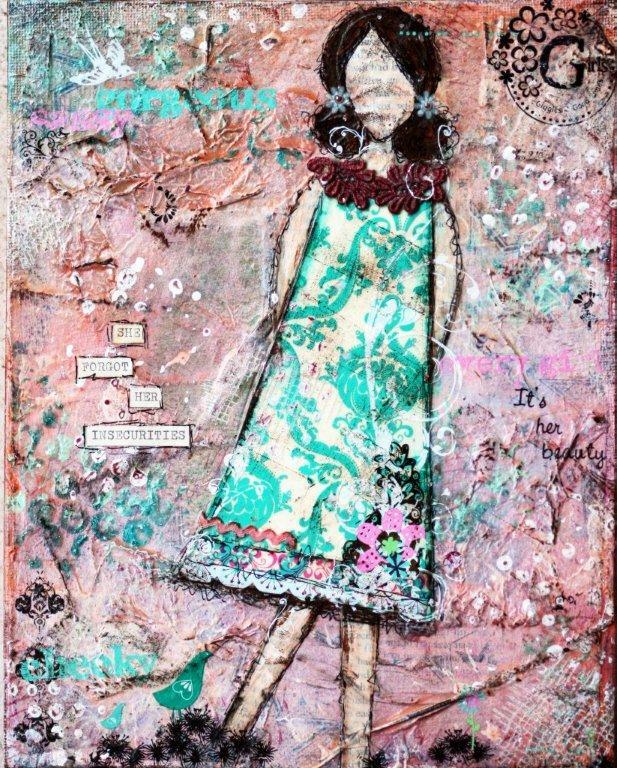 I am having SO much fun getting back to doing something really arty (haven't for many years) as part of the She Art Workshop by Christy Tomlinson. I have now completed my first Girl, so I thought I would share her. There are definitely improvements needed, but I am happy with my first effort. Can't wait to get stuck into another one! I have two other background canvases done, so hopefully I might have another two done by the time the weekend is out. 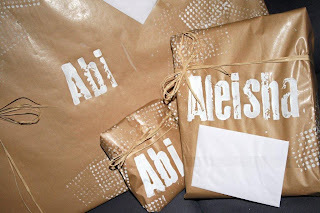 I had some presents to wrap for my friends' little girls, and I saw this idea on a pinterest post. So although I don't have many foam stamps, I thought I would give it a go! All I used was some white Gesso as the paint as I love that more chalky look it has, and it looked fantastic on the brown paper. I just love the look and will definitely be buying some more foam stamps in the future! Pretty simple, but I like it. On today's spotlight for Helmar Crackle, the question was raised if it would work on canvas. So I thought, well I'd give it a go - being pretty sure it would. I used it on a canvas sheet as a background to a card. I did have fun painting the crackle specifically onto the parts of the stenciled image I wanted to crackle. There was no problems with it at all! 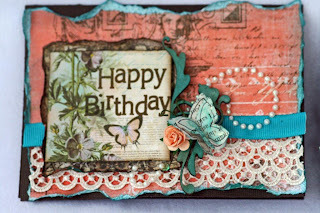 I also used my Liquid Scrap Dots to adhere the message, butterfly and flowers. I also used some 450 quick dry adheasive to adhere the lace, ribbon and canvas to some old book paper. 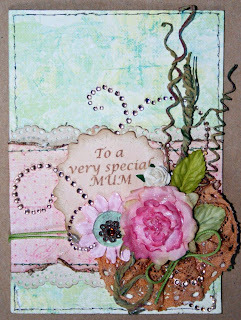 Lastly I used my Helmar Acid free glue to adhere it to a plain brown card. I must say I love the look of the canvas and found I could do heaps more with it than cardstock that is made to have this pattern. You can really see the crackle in this detail shot. Hmmm Crackle on canvas... I might be addicted! Have a nice day everyone. Promise to have some new stuff to share over the coming days!